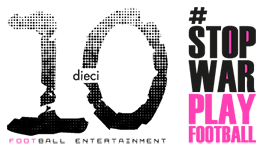 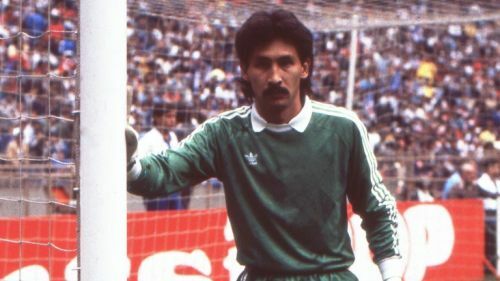 Pablo Larios Iwasaki was a football goalkeeper from Mexico. 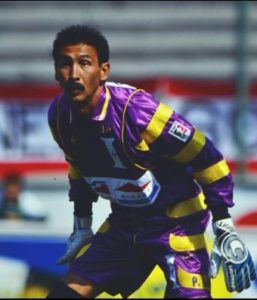 He has Japanese ancestors on his maternal side. 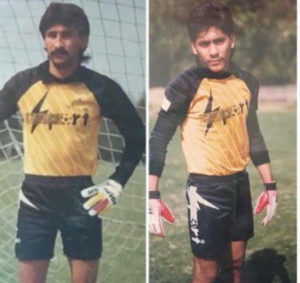 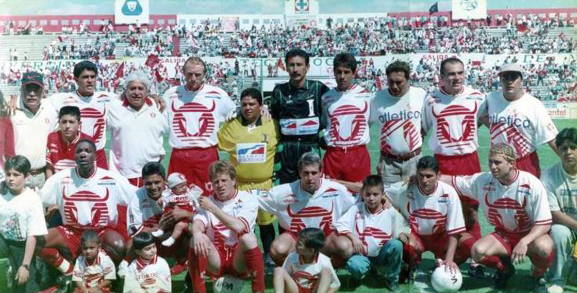 Larious was a goalkeeper for Zacatepec, Cruz Azul, Puebla and Toros Neza during his playing career. 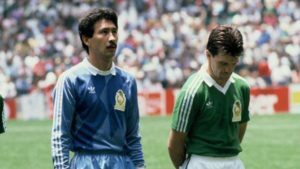 He played for the Mexico national football team at the 1986 FIFA World Cup finals, where Mexico reached quarter-finals and 1991 CONCACAF Gold Cup. He also participated in the 1979 FIFA World Youth Championship. He was the goalkeeper trainer in the 2006 FIFA World Cup working for Ricardo Lavolpe. 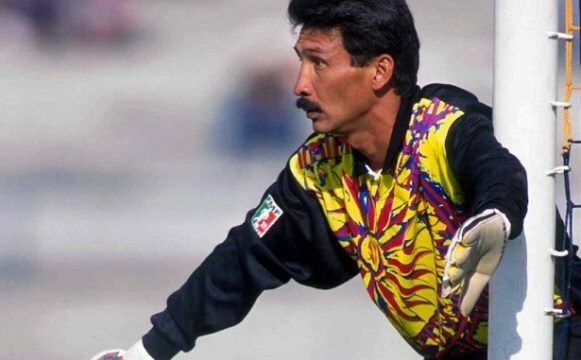 In 2019, on January 31st he passed after he was hospitalized in Puebla (Mexico). 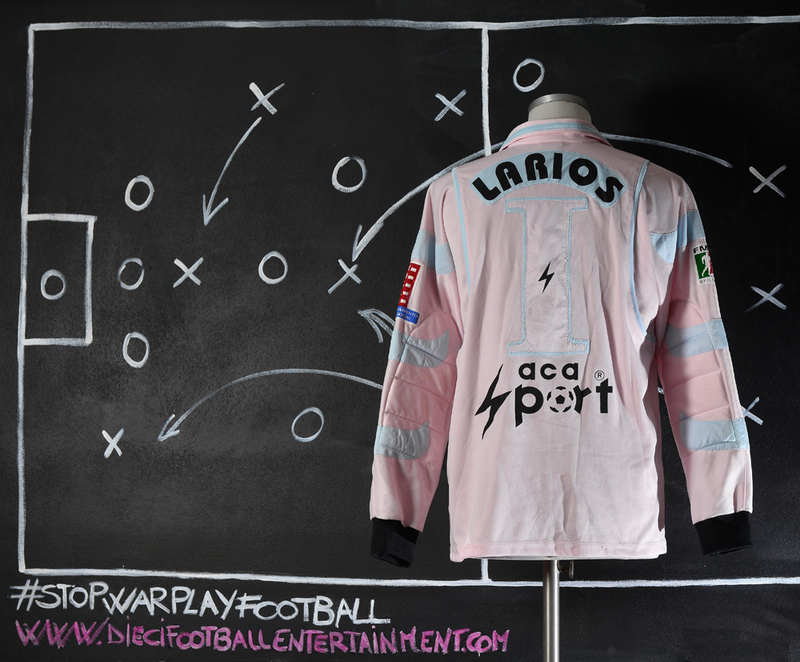 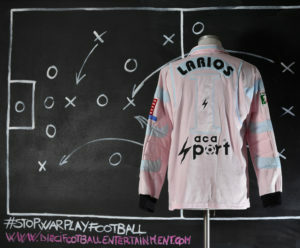 As we said above Pablo Larios was always very attracted by fancy goalkeeper’s uniforms. 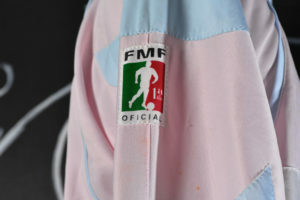 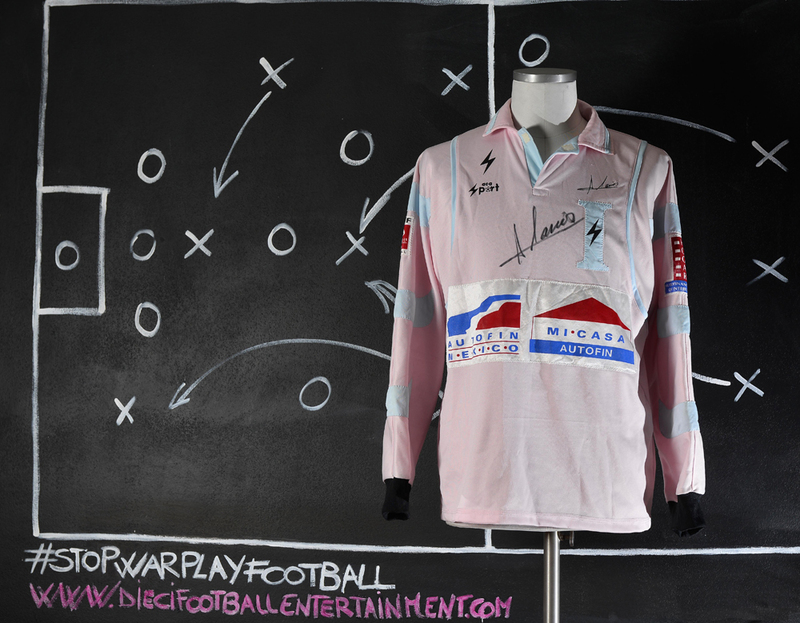 But a memorable time was while he was able to put his hands on a Italy Team goalkeeper’s shirt from late 90’s (not sure if he swapped it with an Italian goalkeeper) and he just put the Mexican League badge on sleeve and he turned it in to a shirt that he used to play even if the shirt had the Italy Team’s logo on chest. See picture above. 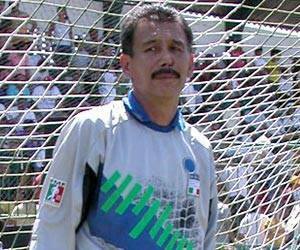 Pablo Larios was one of the best Mexican goalkeepers ever. 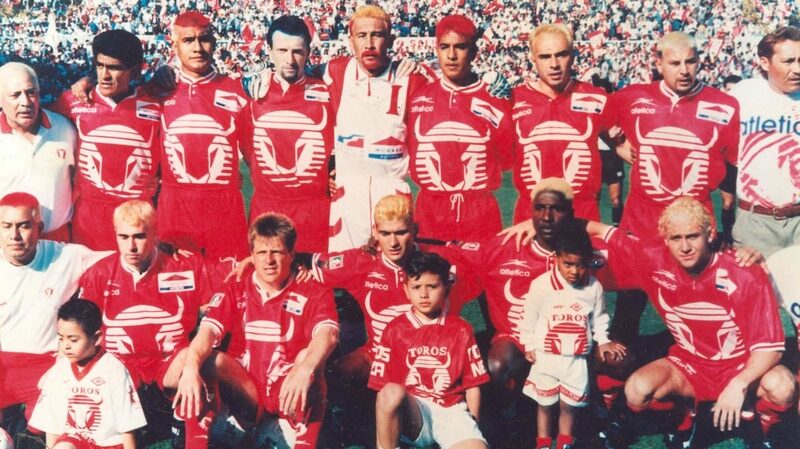 But once his career ended he had to face several personal issues that marked his life for the rest of his days. 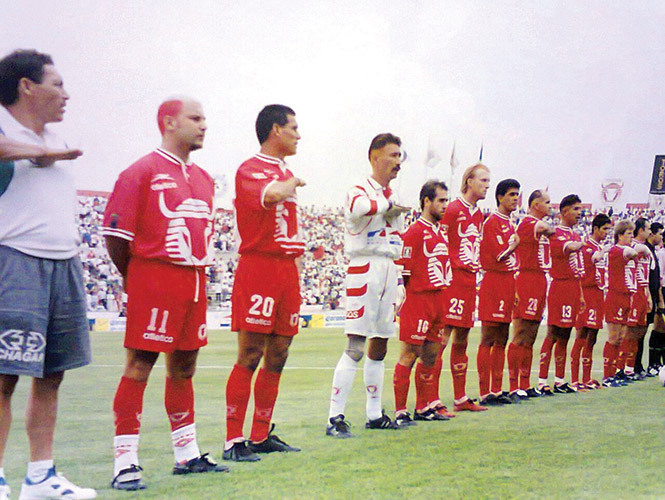 In early September 2008, Larios’s 19-year-old son, Pablo Larios Garza, was reported missing. After an intense search, he was found dead by the border police near the area of Grajeno, approximately 600 feet away from Rio Grande. He attempted illegally cross the border to visit his girlfriend, who lived in the USA, since he had lost his visa. After this tragedy Larios got involved in some serious issues and some bad habits including cocaine abuses that caused him a big hole in his palate. He went on surgery for over twenty times in order to recover his face but signs on it marked him forever. 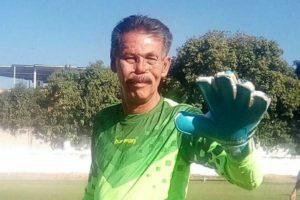 On Thursday January 31, 2019 he was pronounced dead at a hospital in Puebla.